Helping Parents save passively to help Schools get paid the right time. Use your own Domain Name (if you want to). Integrate with your existing School Website (if any). We're already here in a digital age. Together we can grow past the bulky papers and manual processes. Your school can plug on to SchoolsFocus and GO DIGITAL in less than 10 minutes. Let your School set the pace and stay ahead. Everything you need to take your school online and manage data, people and processes effectively. SchoolsFocus is a One-stop School Management and Digitization Solution that provides fully customizable School Website and all-in-one Management Portal with top tools for running modern day Schools and Institutions. Your school gets a lot better with technology. Online presence - increased school publicity and discoverablity. More satisfied and involved parents. Increased overall productivity, efficiency and standard. 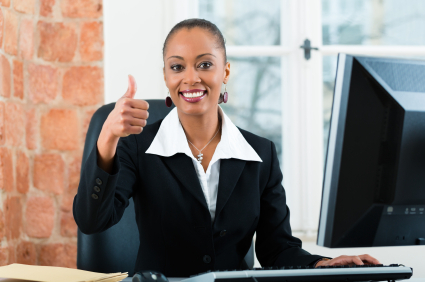 The Software is comprised of important tools that enable School Administrators efficiently maintain records of students, staff and parents, as well as manage fees and finances, HR and Payroll, admission and enrollment, school facilities, lessons scheduling, results and perfomances evaluation, and more. The system helps increase general productivity and accuracy, and also facilitates job convenience since most of these tasks can be performed online from the comfort of anywhere, even while away from the school. Results computation made easier - no longer days and nights of pressing calculators endlessly. Generate annual results in just a few clicks. Better communication with students' parents/guardians. Upload assignments/home works, lesson notes and resources. Streamlined work-flow, with reduced workload. Increased productivity, job convenience and satisfaction. The software ensures clash-free schedules, easier and better management of form classes, subject classes, students attendance, results computation; uploads of lesson notes, assignments and home works, as well as easier communication with students' parents. In Summary, workflow is streamlined to facilitate academic excellence. Get involved right from the office, home or anywhere. 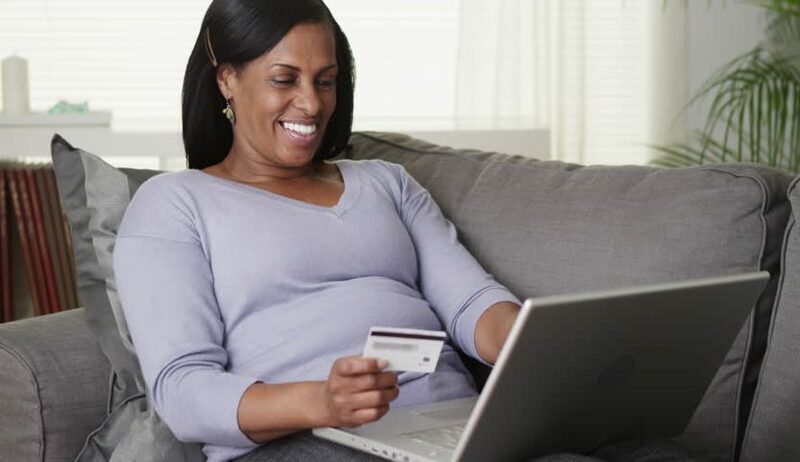 Make fees payments by yourself conveniently from anywhere. Paid and payable fees data. Timetables and schedule of activities. Direct, first-hand access to school news and announcements. Better and easier communication with the school. SchoolsFocus enables parents and guardians get rightly involved in their children or wards' education and school activities from the comfort of their offices, homes or anywhere. They can follow up their children's fees, attendances, timetables, home work/assignments, results and performance reports. They can directly pay their children's fees online, and apply for their hostel bedspace or transport allocation as well. Better and digitized learning approach. All-time access to information, updates, schedules, learning resources, lesson/lecture notes, assignments/home works, fees information, own results and performance reports, and more. Depending on school-age, students can also conveniently pay fees online, view and reserve library books, and apply for hostel bedspace or transport allocation as well. 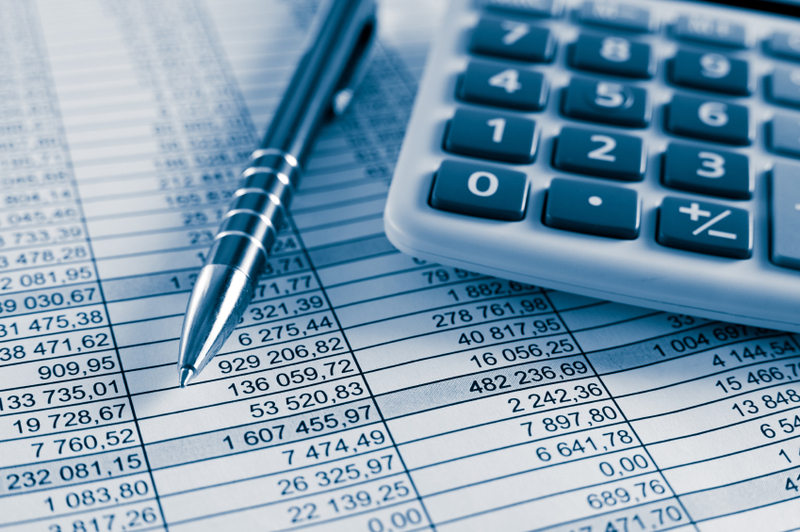 The Fees and Finances Management Tool reduces the workload, eliminates human-error and increases efficiency in students fees publishing, invoicing, collection, tracking, bookkeeping and reporting. It enables School Bursary officers keep accurate overall financial records and track fees debtors with just clicks! The HR/Payroll Management Tool also makes monthly payroll computation and processing a lot easier. The Library Mananagement Tool simplifies the processes involved in keeping and maintaining book records, as well as issuing and tracking issued library books. It is efficient and accurate, and also very effort and time saving. 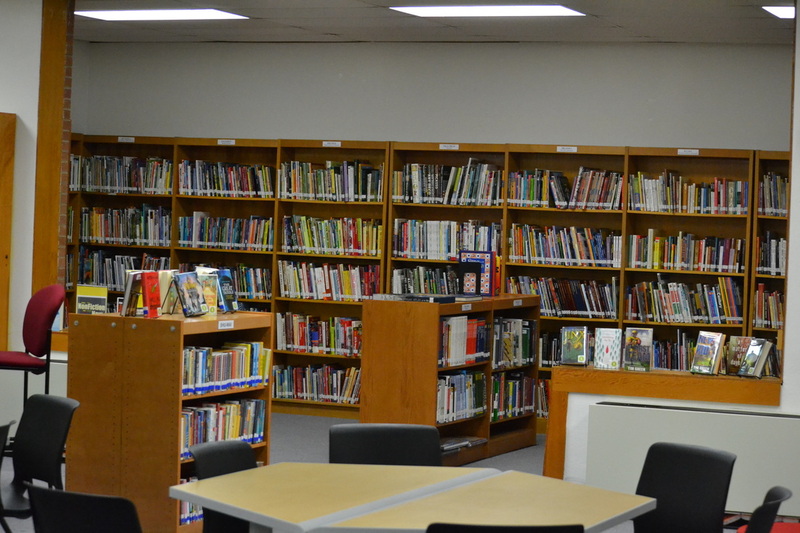 Students and teachers can also check available books and materials, and file borrowing requests via their Portal User Accounts. Admission application procedures, Students Enrollment/Registration, Class Promotion/transfer, Graduation and Transcripts as well as other students information processing tasks can be carried out with much ease and flexibility using our School Management Software. 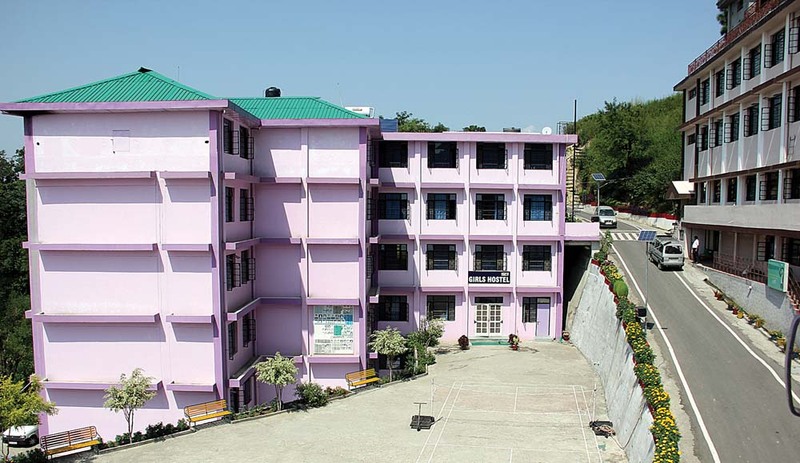 The Hostel and Transport Management Tools help greatly in the application and allocation processes of hostel bedspaces and school bus subscriptions respectively. These tools help the facilities managers in keeping and maintaining records of hostels, hostel rooms, as well as vehicles and drivers. Helping schools and institutions leverage technology, with ease, to improve educational administration and learning processes. Reducing workload and streamlining work-flow for educational administrators, teachers and other school employees, leading to increased convenience and job satisfaction. Innovative and cutting-edge solution that enable the Education Industry re-position for digital transformation. Bridging the Digital Divide through democratizing and accelerating ICT literacy and digital penetration to the grassroots. Helping schools from all backgrounds adopt digitization easily and affordably. 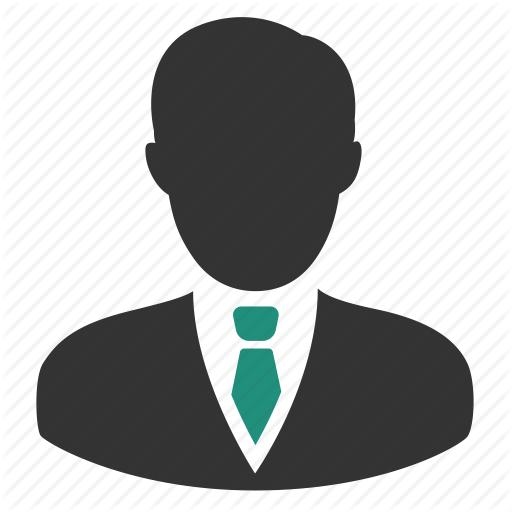 SchoolsFocus offers the A-List saught after tools and features in a School Management Software; with more being developed and added frequently. Every day we do our best to ensure we provide your school with the right management tools - to be your favourite. And we won't stop at anything. Our goal is to provide all your school administration IT requirements under one roof - in one software. SchoolsFocus is packed with over 32 features and counting. These features, both major and minor, are designed to facilitate a more efficient and easier day-to-day management and running of your school. Meanwhile, more features are being developed and added frequently so as to meet every demand and make executing your school adminisrative tasks even more seamless. 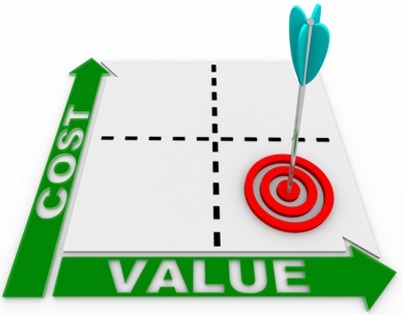 The pricing structure of our software is very budget-friendly and enables schools with low budgets to be accommodated. The 'Basic(Free) Subscription Plan' provides a comfortable starting ground for school managers that are still skeptical about making the commitment. The Paid Subscription Plans are also very reasonably designed to provide maximum value for your money. You do not have to be another Software developer in order to use the software efficiently! With a simple level of computer (or phone) literacy, anybody is good to go. The action menus, buttons, links, etc. you will see on the screen are self explanatory. There are adequate and proper navigation links to ensure you never get lost. Besides, we have dedicated our Help Center's Knowledge Base to guide you on how to do everything. We are always working to identify school management hitches that are not already solved by the software. We also listen to feedbacks, suggestions and demands from schools. All of these help us in improving existing features and building new ones - all because we have to give you the best. Our software is not a pack of unlimited tools inside a pitch-black box that nobody can see through! We help you understand everything you can do with our software and how to do it. Our Help Center's Knowledge Base and Tutorials got your back. You can, at any point of need, quickly look up how to do what on your school portal. You also got an interactive Portal Assistant that helps find guides and answers to your questions from our Help Center and bring them right to you on your school portal dashboard. In addition to our Help Center resources, we also offer to conduct scheduled trainings at your school for every user category that will be accessing the software (admin, staff/employees, students and parents). Such trainings help everyone understand the software better and make optimal use of it without difficulties. We do not provide you with a software and shut the door behind! We understand that you may sometimes need some help putting some things through. That is why our Customer Support Unit is always open and willing to provide assistance any time you need it. As a subscriber, our relationship with you and your school spreads out to other services. We value your school very much, and that is why we are willing to always offer our ICT services to you at very affordable rates. Every subscriber gets a dedicated Customer Discount Code (CDC) for accessing any of our services. Supply of computers and IT accessories. Setting up of ICT Infrastructures such as: Computer labs, CBT (Computer-based Testing/Examination) facilities, Office IT units, Computer/Internet shops and centers and more. Hosted and maintained for you. We take care of all the big technicalities, so you don't have to. In the basic form, your school website/portal is deployed as a sub-domain of our domain at a free hosting cost, with SSL certificate installed. You can purchase and use a unique domain name for your school website/portal. You may purchase one through us or any other domain name provider. You may also connect a domain name you already own. You have your beautiful school website already. Awesome! You can now deploy and integrate the management portal only with your existing school website. You may choose to have a team from our trained and certified experts manage your ICT Unit either temporarily to help you get started and stand, or over the time. You may choose to have a team of our certified experts help your school during initial data entry or migration, users registrations and system setup. A well built School Website enables your school to easily reach people both within, far beyond the immediate environment & across the whole world. 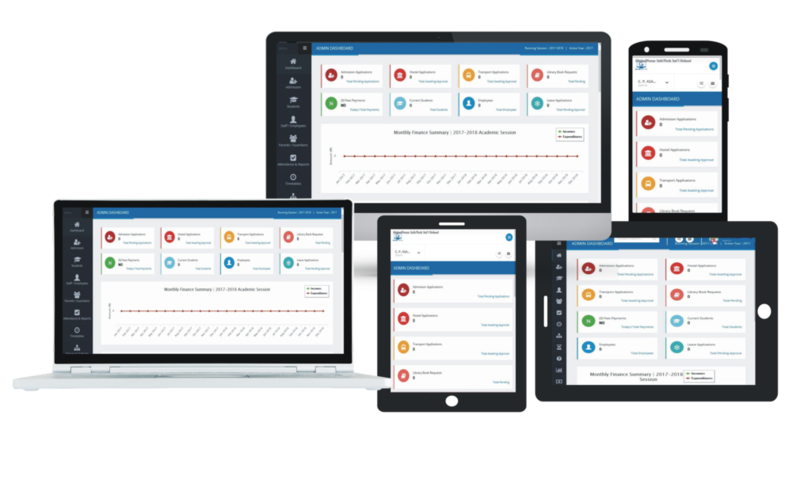 Easily control and manage the day-to-day running of your school simply from your device, with your school admin account. A complete Students Web Portal enables students sign in to their accounts and have access to all information, activities & students-enabled operations. School staff members can securely login to their staff accounts & access all the staff portal tools designed to enable easier & more effective performance of their jobs. Parents/Guardians can closely and directly follow up their wards school activities from their work places, homes, etc. through their Parents Portal Accounts. Admission Application Forms can be sold online, completed and submited online; and the received applications can be further processed accoringly. Store, update & manage records of all students, staff and parents electronically. Search & retrieve any needed data with just a few clicks anytime & anywhere. Generate (& assign) fees while auto-notifying students & parents of such. Follow up fees payments accurately & track debtors with much ease. Parents & Students can securely pay fees online. Every transaction attempt is duely captured together with its outcome. Transactions are easily trackable. Received fees are auto-recorded. Easily update other daily incomes & expenditures. 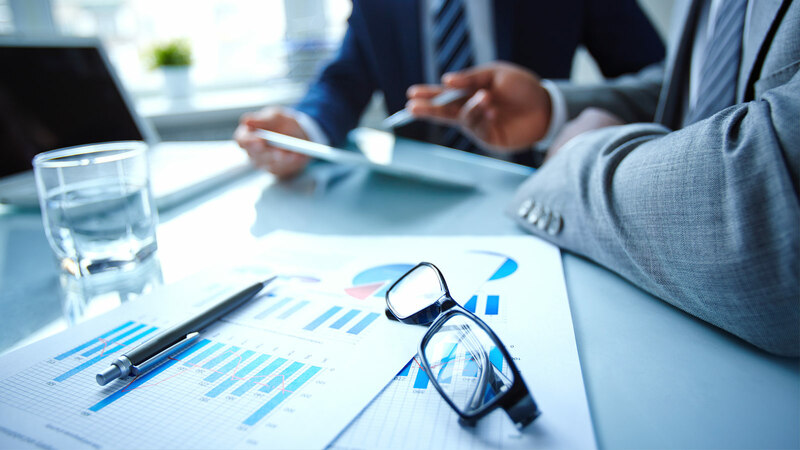 Monitor & generate financial reports accurately anytime. Applying for / Allocating Hostel bedspaces & managing hostels records can be seamlessly perfomed online (& even be partly automated). A complete computer-based testing system to enable your school conduct tests & examinations effectively with computers. SchoolsFocus offers teachers an easy to use Result Processing tool with Auto Performance Evaluation, Grading and Ranking. Admin publishes results. Parents & Students can view published results accordingly. School Results can be set to require Scratch Card PINs for checking. Such Result-checker Scratch Card PINs can be generated for printing & then sales or distribution. Maintaining book records, issuing & tracking issued books, checking availbility & making borrowing requests by students; all can be done online. 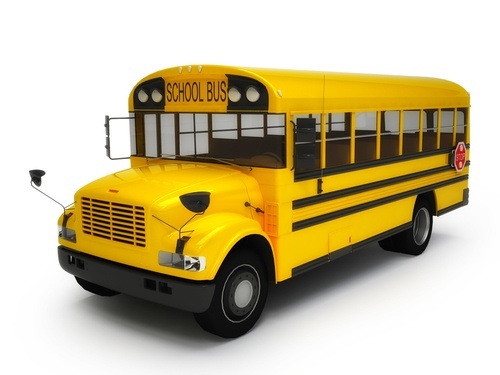 Applying for / Allocating School Bus slots & managing vehicles records can be seamlessly perfomed online (& even be partly automated). Form-teachers can mark & keep students' daily attendance records electronically, with Parents being auto-notified on their ward's absence. Admin can take employees attendance as such too. These records, however old, are always readily available in just clicks. With the aid of Biometric Scanner, Employees can clock-in & out (sign attendance) daily by simply scanning their fingerprints at the designated computer; and the records always synchronized with the school database. While the school admin is scheduling lessons, the clash handler helps avoid various kinds of schedule clashes. Teachers can prepare/upload Lesson notes and Home works for specified class(es) online; which are then readily accessible (from anywhere) to students of such classes & their parents too in their respective portals. Manage School's Academic Sessions/Years, Terms, Termly Examinations & their scheduling, Special & External Examinations. These information & details guide a lot in the system, and are made properly available to the entire school. SchoolsFocus enables School Admins to appropriately effect on the school mgt. portal the students class promotion/transfer routine as is traditionally done every new Academic Session. On completion of studies and the clearance process as may be required by the school, a student is 'graduated' on the school mgt. portal & transcript auto-generated for the graduating student. Admin can schedule the timeline for regular & any special school event(s), notifying all or selected user categories. Calendar of sheduled events is always availble in account dashboards of the various user portals. School Admin can notify all or selected users, & even external contacts, of any necessary info through Email & Bulk SMS (with the school's name as custom sender identity). SchoolsFocus fosters active communication between/among users by providing an internal messaging system across the portals for information & communication purpose. Public and Targeted News & Announcements can be published on the school website & across the various portals respectively. A publicly visible media gallery where the school can upload photos and videos deemed such significant. A Website Content Management Platform to enable the School Admin update the contents, style, and feel of the main school website pages as wished. An important tool to facilitate regular back-up & securing of all school data in the database, and restoring such backed-up data copy in extreme situations where it is the solution. To enable school portal users access their accounts via the installed mobile Apps in their phones instead of going through phone browsers. and.. more features being developed & added constantly so as to meet every demand and make the day to day running of your school even more digital & seamless.. Your school already owns a Website or want to use their own Domain? SchoolsFocus can easily be integrated with your already existing school website or a domain you already own or want to buy. Deploy your School Website and Mgt. Portal on SchoolsFocus. Choose the service you need - School Website or Management Portal, or both. Connect your School's own domain (or a sub-domain of it). Your chosen service is completely available on your connected domain (or sub-domain). SchoolsFocus Pro is the custom edition of our software for Higher Institutions. It is customizable (on-request) to meet the varying and increasing info-technological needs of running modern day Higher Institutions. Not our words only. Hear our users testify too. This is exactly the kind of system we have been in search of ever since our school was established. Very comprehensive and flexible to use. I feel it is built specifically for our needs. The fees and finance management has helped us become very financially accountable, as we can now keep track of finances a lot better and very easy. The CBT system made our exams very smooth last term. All other tools have been equally of great help. The daily tasks of being the school bursar have never been this easy to accomplish. Thanks to our management for adopting this new system. The system has made my work very convenient and fulfilling. Schoolsfocus.net remains the best School Management System (SIS) you can always rely upon. 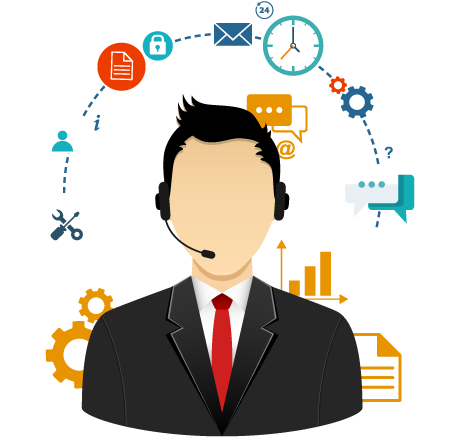 The customer support is awesome, and the programmers behind the system are ever willing to meet the needs of your school. I strongly recommend their service. deploy your school website and management portal in less than 10mins. I accept the SchoolsFocus' Terms of Service. Your project is very important to us. Please, get in touch. Wondering how many people out there know about your school? SchoolsFocus equips your school with a Website that helps project your school beyond its immediate environment. Your school now has online presence; and this of course is a great ‘plus’ to the status and progress of your school. You can constantly create strategic blog posts and also use other SEO techniques to drive more traffic. Travelled? Away from School? No worries. Your School is with you. The school administrator can carry out most administrative tasks comfortably from anywhere, even while away from school. With SchoolsFocus, you take your school with you everywhere you go. Always printing, photocopying & moving Admission Forms around? With our software, your school can conduct admission exercises online, starting from rules specification (setting cost of admission forms and classes allowed) to payments reception and completion & submission of forms by prospective students. Your school can also send notifications to applicants, informing them of entrance exams or any other development. Afterwards, the system makes it easy to proceed with admission offering, admission letter issuance and enrollment. Avoid the risk of collecting fees & moving huge cash around. With SchoolsFocus, your school can receive fees payments online (via trusted payment gateways). Online payment transactions are secure, properly kept track of and easily verifyable. Our Software makes fees management in general a lot easier. Would like some means to increase revenue while maintaining high standards? Computerization of processes in your school shows professionalism and high standards, which surely attracts more student population, with financial and general growth alongside. Schools can also generate income through other internal means while using our School Management Solution. Searching those shelves for almost eternity is sure not the best! 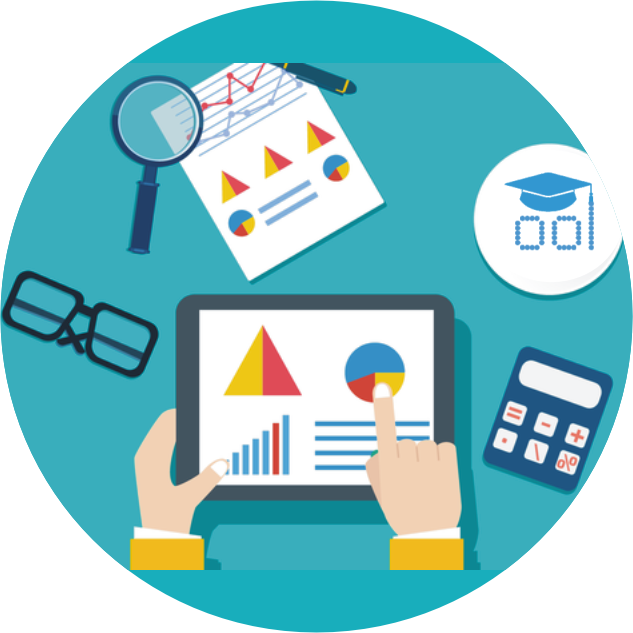 With SchoolsFocus, both old and new data and records (pertaining students, parents, staff, fees & payments, finances, results, and every other category of records) are readily retrievable at any point in time when needed. Nobody has to go through piles of record books, registers and files in search of information. Such records are only a few clicks away. Ever heard of establishments that lost valuable record files to some physical incidents? It's true nobody prays for or invites unfavourable incidents. But, WHAT IF they occur anyway?.. Our software stores all data and records in the cloud (online). It also provides database backup option which schools can utilize. No more written letters to Parents which often end up in school bags. communication is the key to every cordial society. Our Software improves communication among the members of the school community. Admin, teachers and parents can always be in touch. Has that teacher continued to sneakily sign staff attendance for his colleague? 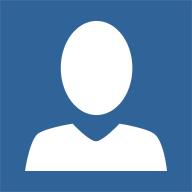 With the e-Ticking Attendance Tool, Admin can take employees daily attendance electronically. Nevertheless, with the Biometric-based Attendance Tool, Employees can clock-in & out daily by simply scanning their fingerprints at the designated computer. This method is very effective since every individual is considered to have a unique fingerprint pattern. Still a few clashes in that timetable? While the school admin is scheduling lessons, our software helps avoid various kinds of schedule clashes. There is also no room for alteration or manipulation of fees receipts, result sheets or any record of any sort since all rightfully captured data are easily verifiable on the school portal. Computerization will have a great and gainful influence on the school community. The staff and students of your school are bound to gain more and more knowledge of computers and information technology from everyday use of the web solution. This keeps your school always ahead when it comes to ICT. We can go on and on to present situations where our Software will help turn things around for good in your school; but we have to summarize anyways. Generally, our software simplifies school management. It provide tools for Facilities (Hostel, Transport & Library) Management, Human Resources & Payroll management, Bursary & Fees management, Financial Recording & Reporting, Result Processing and Publishing, and much more. With SchoolsFocus, workflow is streamlined and simplified for everyone involved. Always carrying bulky record files, books, etc. home and back? Don't worry. Your Work Desk is now always with you on the go - in just your device! You can always access your grade books, attendance registers, student records, uploaded lesson notes etc. from your device. This means you can continue your 'extra-classroom' work conveniently from anywhere. With SchoolsFocus, there's no more need to carry plenty piles of books and paper records about. Too many students. How do I compute all these results before school closing date? You can now process results a lot faster and easier. 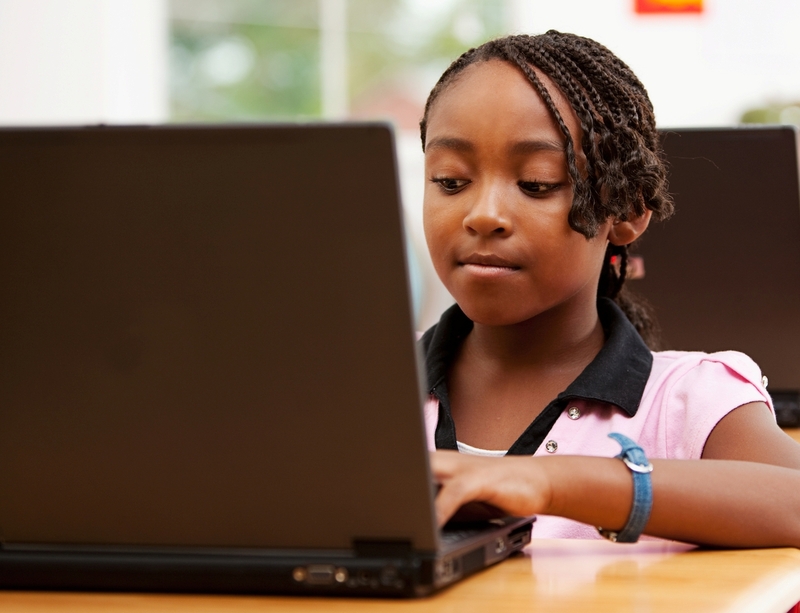 The Result Processing tool assists every teacher with results computation, grading, performance evaluation and ranking; after which the results are submitted for the school administrator to review and publish. Does this not save a lot of time and energy? Even as a new teacher to a particular class, you can get to know more about each of your students faster. Through your staff portal account, you have access to their details and past records, such as bio-data, parents details, results & performances. Such information will help you manage your new class well and apply better teaching strategies. SchoolsFocus has well organized records of every student's parents/guardian. Teachers can easily communicate and give feedback to parents anytime there's such need via SMS, Email, Phone Call or the Internal Messaging System designed for communication across the school portals. Your staff portal account dashboard features a summary of your classes and activities, events and daily schedules at a glance. This helps you always be in the know of what's next. With the leverage of our Software, teachers can focus more on academics and getting the students well taught, since most other tasks are now easier performed. With SchoolsFocus you get fully involved and follow up your child(ren)'s activities in school from wherever you are. How is this fee for Dic.. & the other fee for ..Tionary? SchoolsFocus enables you get notified of any fees payable by your child(ren); and also gives you the option to pay up the fees by yourself online. You can also track all your child(ren)'s paid and unpaid fees from any academic year. How do I know if he's really in school or somewhere playing football? SchoolsFocus enables you track your child(ren)'s attendance, and get notified by email/SMS anytime they're absent on attendance. Junior, these assignment questions aren't clear. Are you sure you copied them correctly? With SchoolsFocus you can find any Home Work/Assignment and Lesson/Lecture Notes meant for your child(ren)'s class(es) daily, simply in your Portal Account. I strongly feel this Report Card was tampered with! Track your child(ren)'s academic performance(s) and check every of their Examination Results online through your own Portal Account. Results are published for students and parents to check online. There is no room for alteration of result sheets by students before they get to their parents. There is also no room for manipulation of fees receipts or any other document since all rightfully captured data are easily accessible on the school portal for verification. I never knew of the PTA Meeting until this morning. Can I really make it..
Get first-hand information directly from the school via SMS, emails and push notifications. Communicate in real-time with your child(ren)'s teachers. Whether you're in the big or small city, your school enjoys the awesome benefits from anywhere..
Join the league of other ambitious schools leveraging technology to simplify management, streamline workflow and maximize productivity for increased academic excellence. Make your school world-class with ICT. © GlobalFocus InfoTech Solutions Limited. 2017 - . All Rights Reserved.